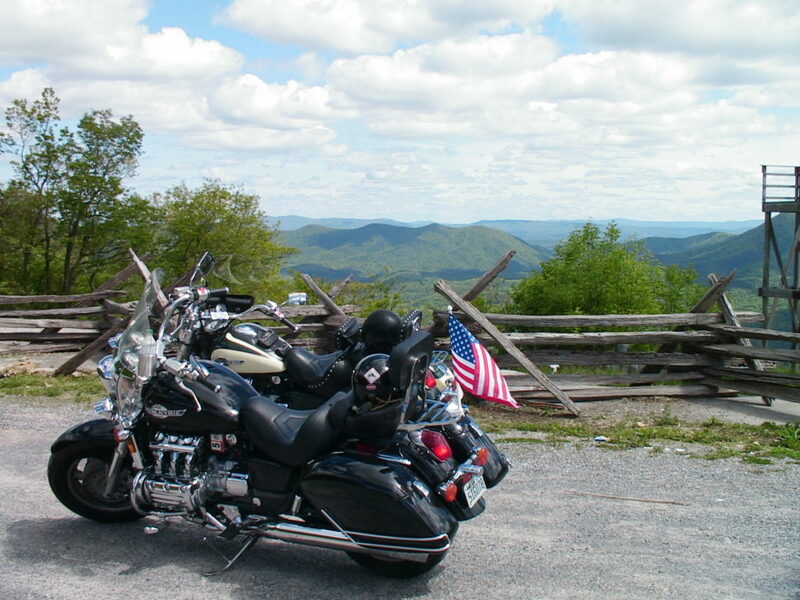 Looping through the Blue Ridge Mountain range, the Claw of the Dragon is one of the most popular destinations in the South among motorcycle enthusiasts. 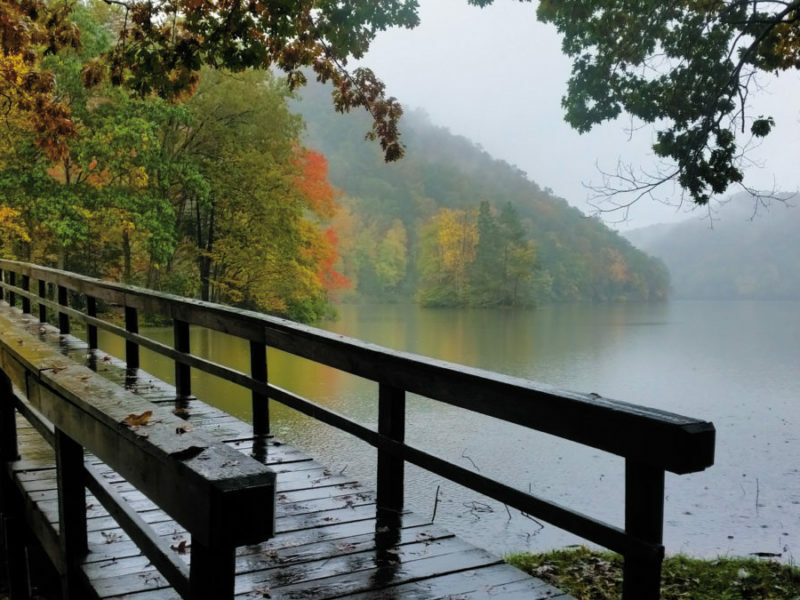 With the charming town of Wytheville, Virginia as the trail’s center or hub, this ride features loops totaling over 350 miles. It ventures over to the community of Marion to the west and Galax to the east. 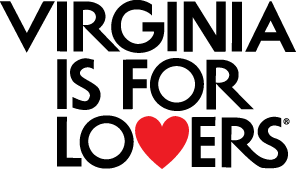 The drive meanders through parts of seven Virginia counties but is easily accessible from Interstates 77 or 81 as a starting point. 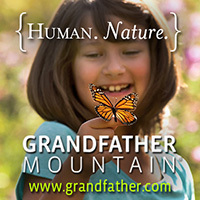 Begin your day right off the Blue Ridge Parkway in the community of Galax, Virginia. The Virginia city is steeped in the history of music. 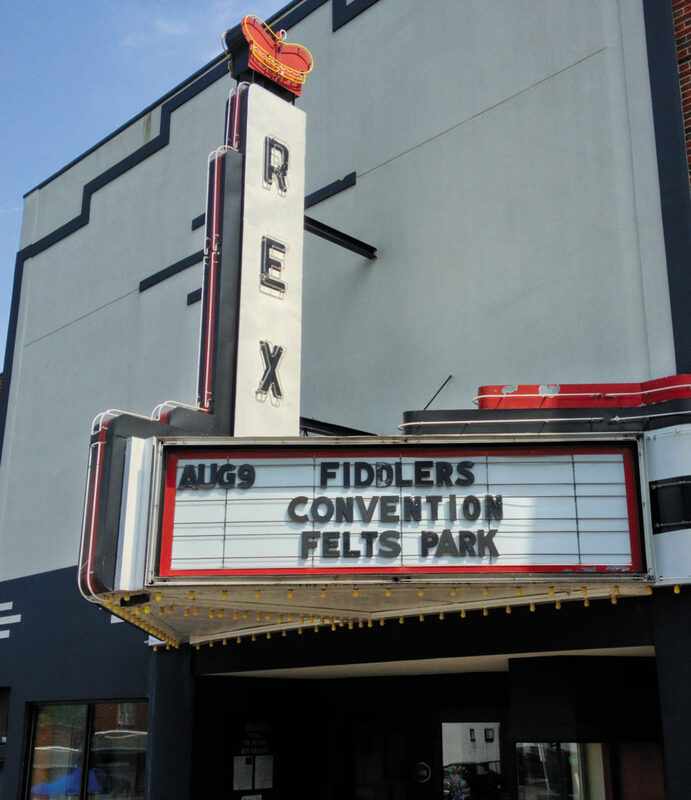 Festivals and special events are held at the Rex Theatre and in the downtown showcasing the area’s authentic sound. 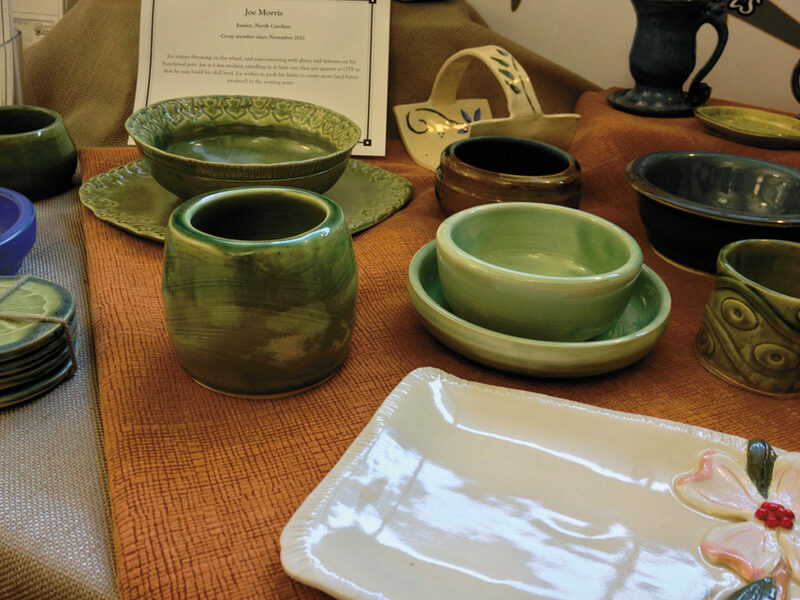 Capitalizing on the wealth of local artisans, the area is also home to the Chestnut Creek School of the Arts. A variety of classes offer a hands-on opportunity to explore an art or hone a craft with a local artist. After a full day in Galax, take I-77 N to travel to Wytheville to overnight in one of the town’s many lodging accommodations. 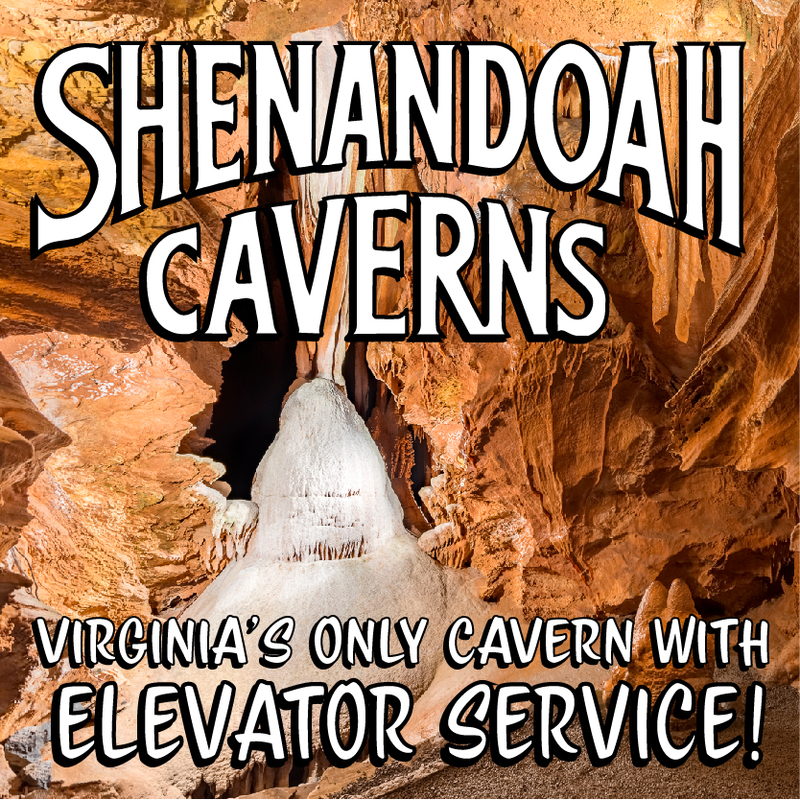 Wytheville has over a dozen hotel brands including all-suite properties. 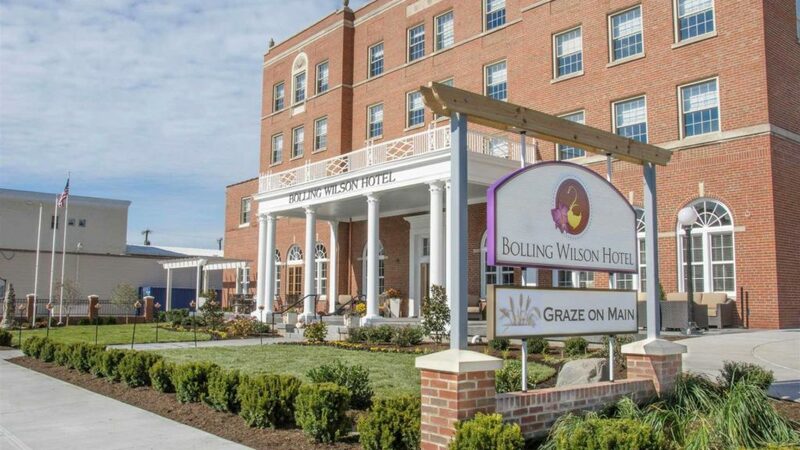 In Downtown Wytheville you’ll find two historic lodging structures: the Trinkle Mansion Bed & Breakfast and the boutique Bolling Wilson Hotel. Rise and shine for a great day of riding. Many recognize this area as the location where two interstates converge – but there are more interesting roads within the historic community. Riders will enjoy a challenging ride up Big Walker Mountain. 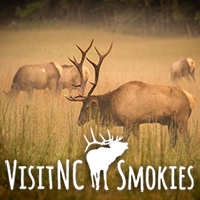 As the 16-mile scenic byway makes it way to the top, you are immersed in the breathtaking flora and fauna of each season. 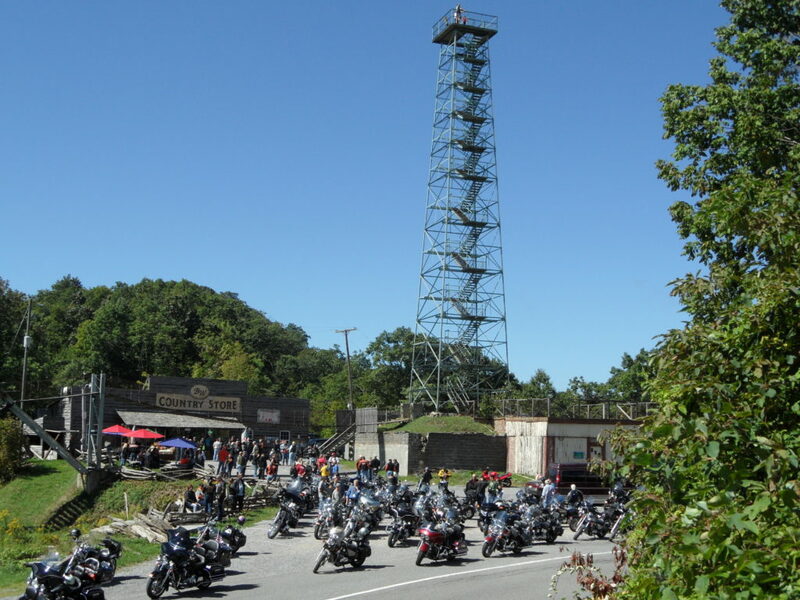 At the top, take a rest at Big Walker Lookout, climb the 100 foot tower, and enjoy a snack in the country store. 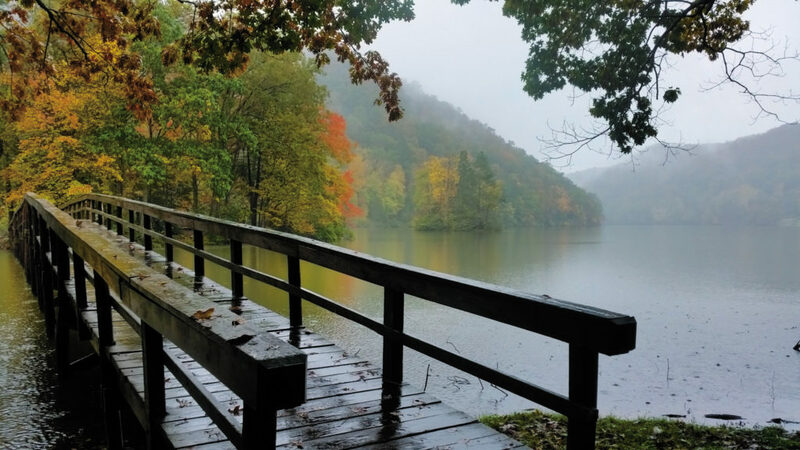 A variety of other local attractions such as Beagle Ridge Herb Farm, West Wind Winery, and Fort Chiswell Animal Park, offer the opportunity to enjoy some distinctive “homegrown” experiences. Wytheville’s downtown historic district allows visitors to leisurely walk the streets and discover the history that has made this a town of hospitality for over 200 hundred years. 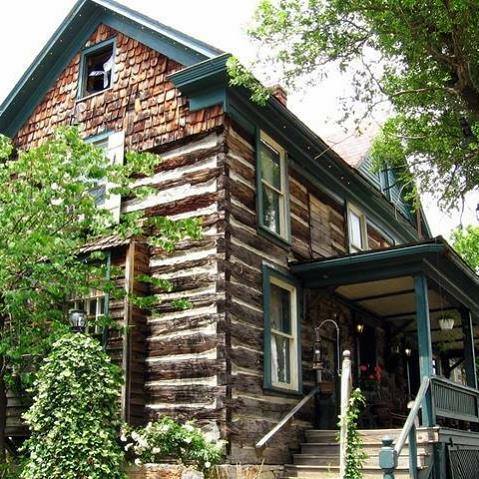 Interesting shopping, museums, and the historic flavor of the 1776 Log House Restaurant are just a few of the must-see stops along the way. 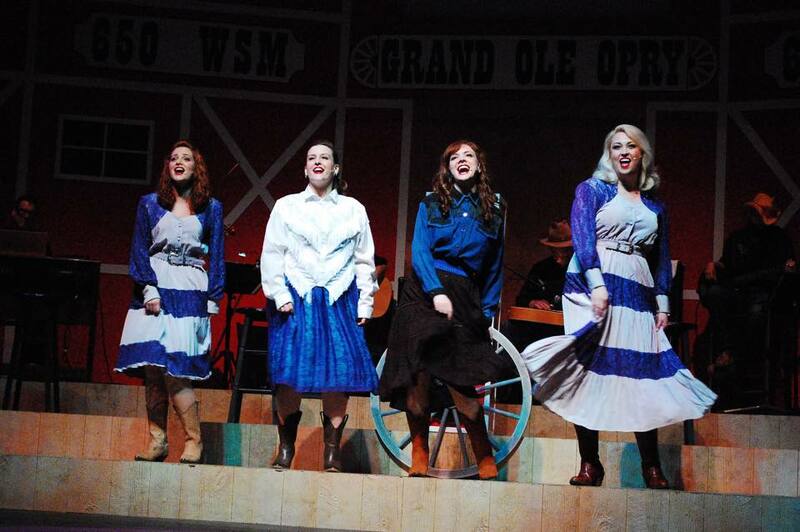 An evening of music can be enjoyed at the Wohlfahrt Haus Dinner Theatre or one of several music venues nearby. 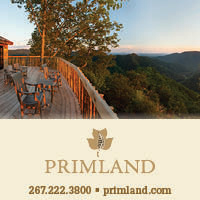 Follow I-81 S to Marion and overnight in one of Smyth County’s accommodations. 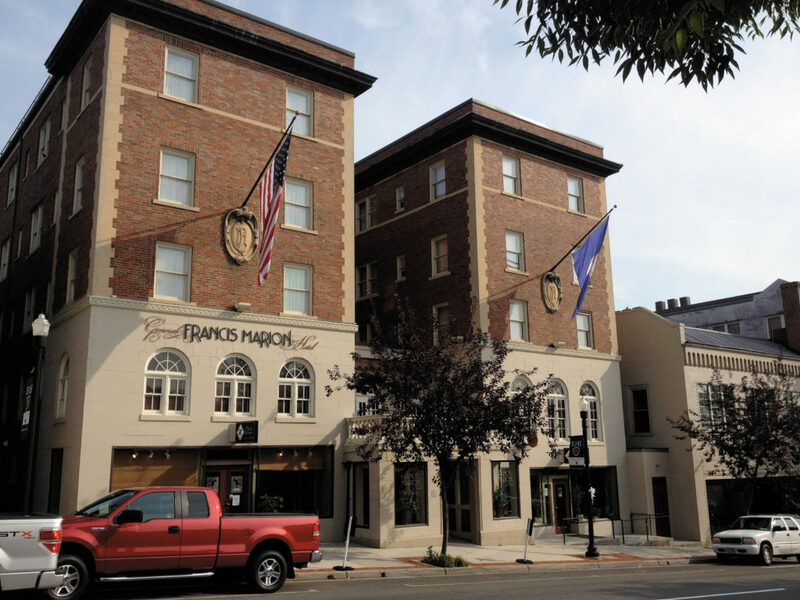 A favorite of riding groups is the General Francis Marion Hotel in Downtown Marion. This will be a day to remember, as riders can have the opportunity to take a heart-stopping trip on Virginia Route 16, the two-lane ribbon over three mountains between Tazewell and Marion called Back of the Dragon. 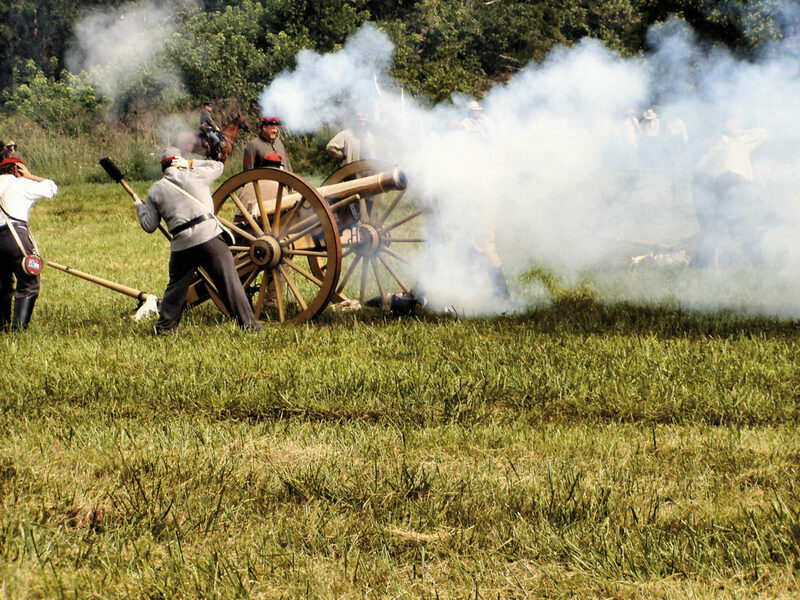 Don’t miss some of the unique attractions nearby. 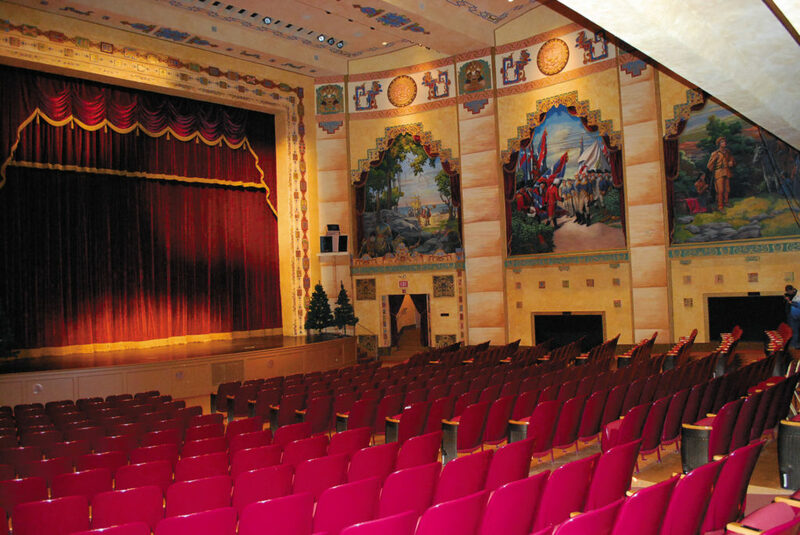 Harkening back to the grand movie palaces of yesteryear, the Lincoln Theatre in Downtown Marion is the home of the nationally syndicated bluegrass music television series, “Song of the Mountains.” This beautiful facility is one of only three remaining Mayan Revival theaters in America. The Black Rooster restaurant with a bar with 27 beer taps is a favorite of riders. Nearby, Virginia Sweetwater Distillery and Appalachian Mountain Spirits offer a unique taste of local flavor. Wolf’s Barbeque is also a hometown favorite with several other restaurants also available. 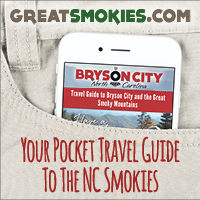 Other interesting attractions include Hungry Mother State Park, and the Museum of the Middle Appalachians. This is but a sampling of all the interesting things you can see and do as you ride the Claw of the Dragon and explore the interesting communities along the way.